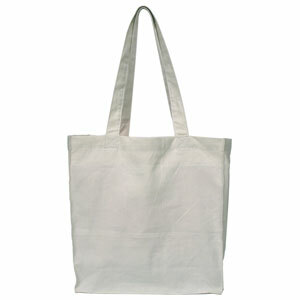 Our very popular Hemp Convention Tote Bag is made to carry all your daily shopping. Fashioned from a nearly indestructible blend of organically grown Hemp and recycled PET (formerly Soda Bottles) without the use of sweatshop labor. Just 1000 Fair Hemp Convention Tote bags saves over 150 pounds of agricultural chemicals and 105,000 gallons of fresh water compared to what goes into a cotton tote bag (organic cotton still uses massive amounts of fresh water). This is as environmentally responsible as you can get with a reusable bag. Machine washable, stain resistant and Guaranteed for Life! 25" long shoulder length handles.